Check with your local Audubon or other ornithological group about events scheduled for the day or the weekend. Learn all you can about shorebirds. There are some great books out there. Visit any beach and just watch the birds. Don’t forget your book and some binoculars. Make a pledge to Save the Chicks on this website. 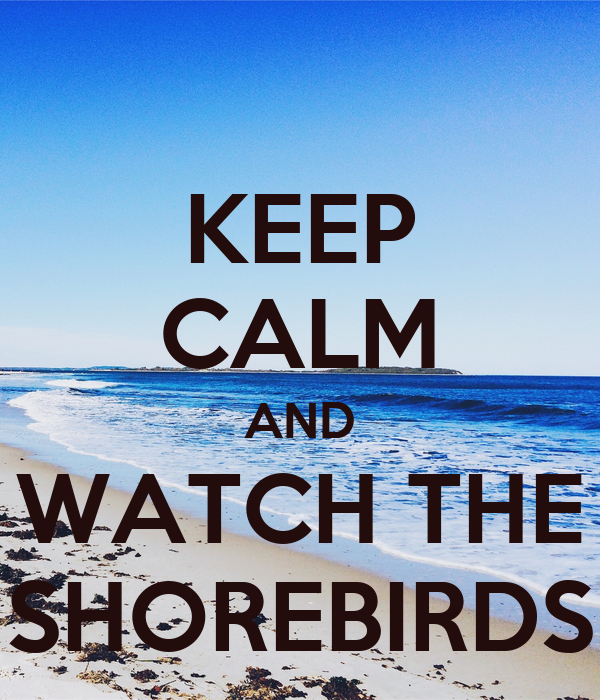 Go to World Shorebird Day website and register on their map what beach you’ll be on today. Count the birds you see and record them on World Shorebirds Day’s website. Record on Save-the-Chicks.com your birding experience. I’d love to hear from you. 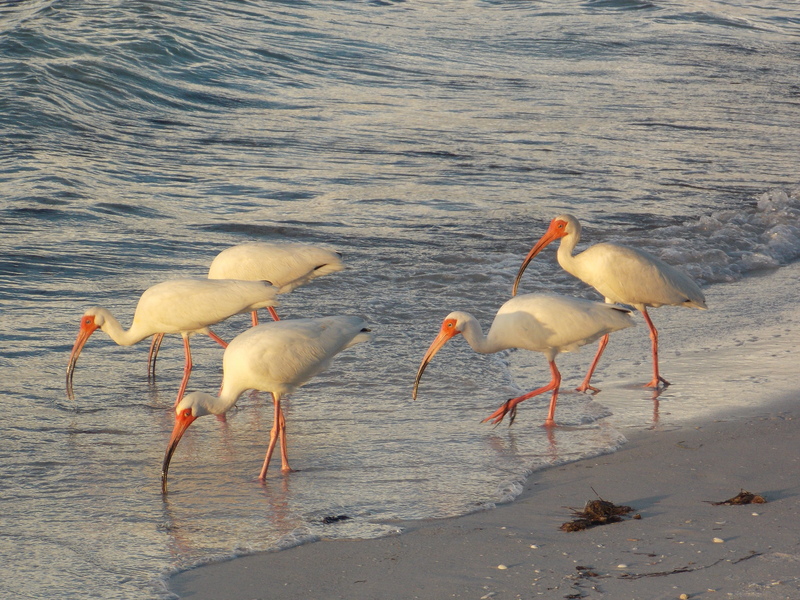 Shorebirds are an essential part of our world-wide eco-system. Shorebirds can help us monitor air quality, water quality, plant and food quality, migratory pathways and their hindrances, and more. Get to know what shorebirds can do you for you. You might find a new hobby or activity born out of this knowledge. Then get to know what you can do for shorebirds.